Everyone has been told that in order to purchase a home, you need to save up. And while I too would always recommend that a person save up a significant down payment, and purchase a home through the use of their savings -thus minimizing the size of their mortgage, sometimes saving up atleast a 5% down payment just is not possible. Sometimes there is an immediate need for housing, changes to a family’s structure, or just difficulty saving up. Regardless of the reason, there are options available for those who haven’t managed to save up atleast a 5% down payment for the purchase of their first, fifth or 100th home. Mortgages are granted on the basis of 3 Primary Criteria: Income, Credit, and Down Payment. If any one, or more of those elements is missing/incomplete, the other(s) need to be even stronger to make up for that. 1. Borrowed Down Payment – funds borrowed from an unrelated 3rd party (line of credit, loan, credit card, etc). 2. 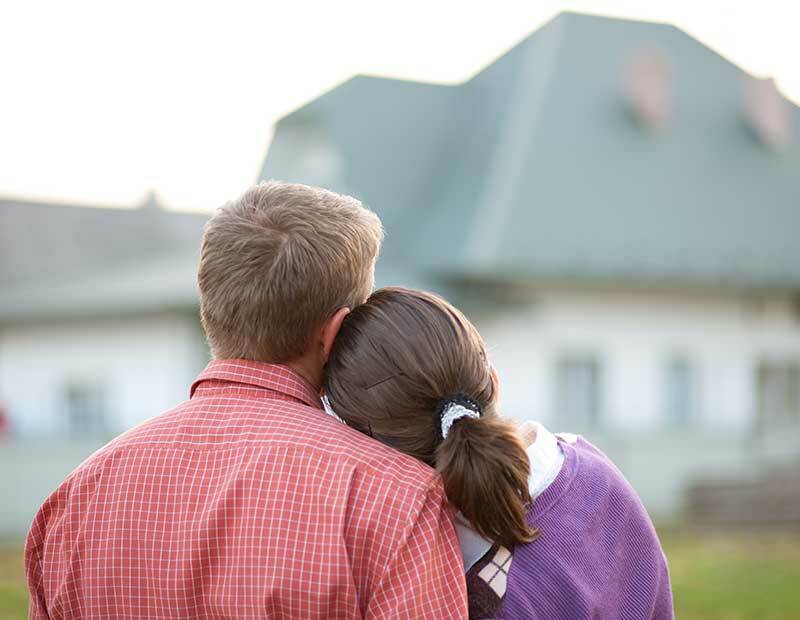 Gifted Down Payment – funds given to a home purchaser by a related family member with no obligation to be repaid. No matter who the lender, or what the product, these basic 3 elements serve as the cornerstones of mortgage qualification in Canada. All three are important, however, if any one or two elements are weaker/absent, the remaining need to be that much stronger. So too is the case in the event of someone not having their own down payment. In order to qualify for the purchase of a home in Canada with a 5% down payment that is coming from someone other that the home purchaser, Canadians are required to have a minimum credit score of 620. Even further, if the funds are being borrowed for down payment from an unrelated 3rd party, the credit score requirement goes up to 680. If you’d like more information about what a 620 and 680 credit score would look like, and mean, we’ve discussed these items on this blog before (Credit & Credit Score Requirements). 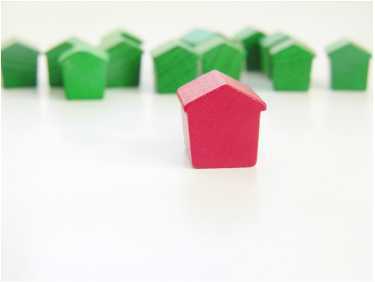 In the event that someone is putting more than 5% down payment as a Gift from a family member, or borrowed from an unrelated 3rd party, the credit requirements can change, depending upon the mortgage lender, and specific product being selected. For more information about these specialty products, talk to a mortgage broker.